Berth your boat on Newcastle Quayside without needing to open the Millenium Bridge. 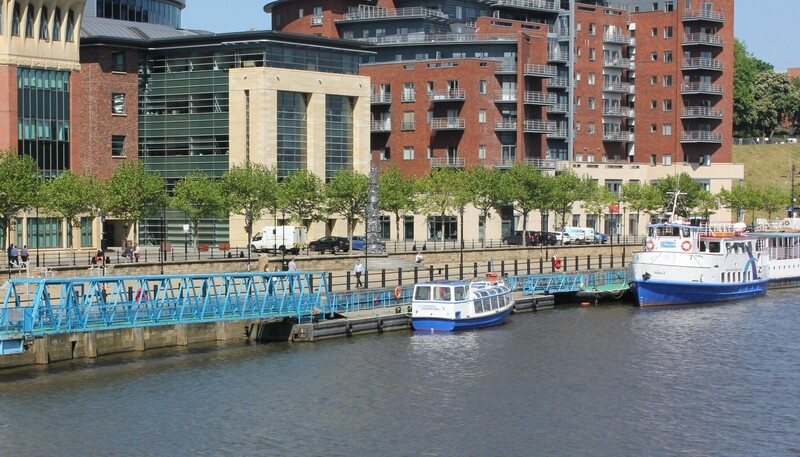 We offer berthing facilities at our pontoon based on the Newcastle side of the Quayside in Newcastle Upon Tyne. Please contact us by phone or email for further details.